You really have to suffer to see any kind of celebrity. By the fourth rain downpour I was soaked through. 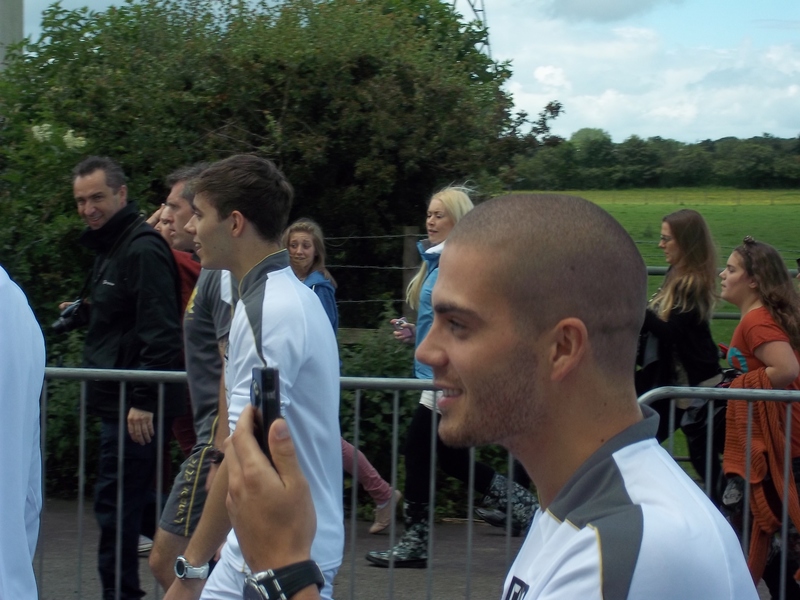 Just as long as no-one got in the way for the photos…. Out of the way! (I think I know what the ‘W’ stands for on the back of the cameraman’s top). 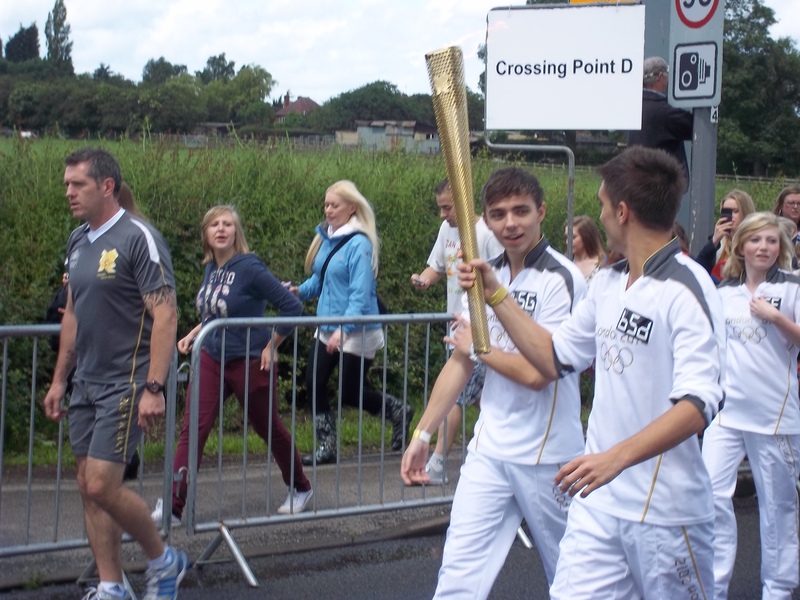 But before I knew it both The Wanted and the Olympic torch had passed by.